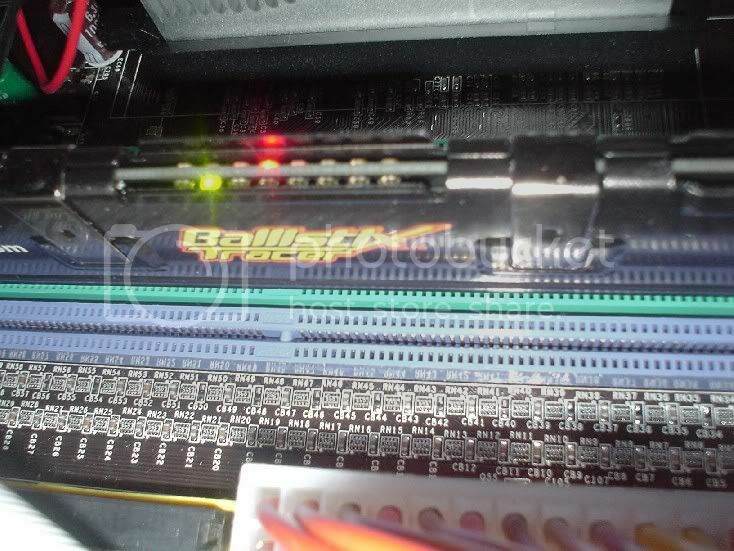 Would the ballistix tracer pc400 ram work on a pc-3200 standard mobo? I'm like 99% sure it will, just making sure. WRONG, WRONG! There is PC4000! My tracer is that. Whats your MOBO banchan because its working i mine now.